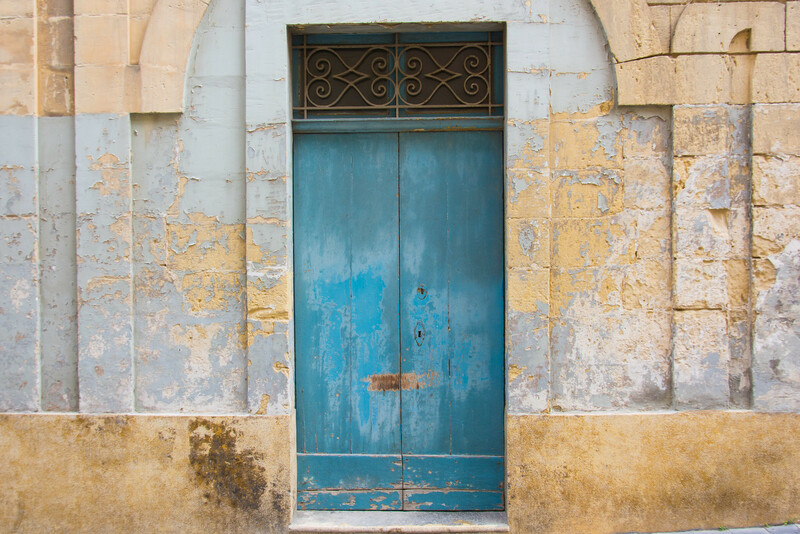 Last week I told you about the first 36 hours I spent in Malta, exploring the city of Valetta and learning about the photographic opportunities it presents. 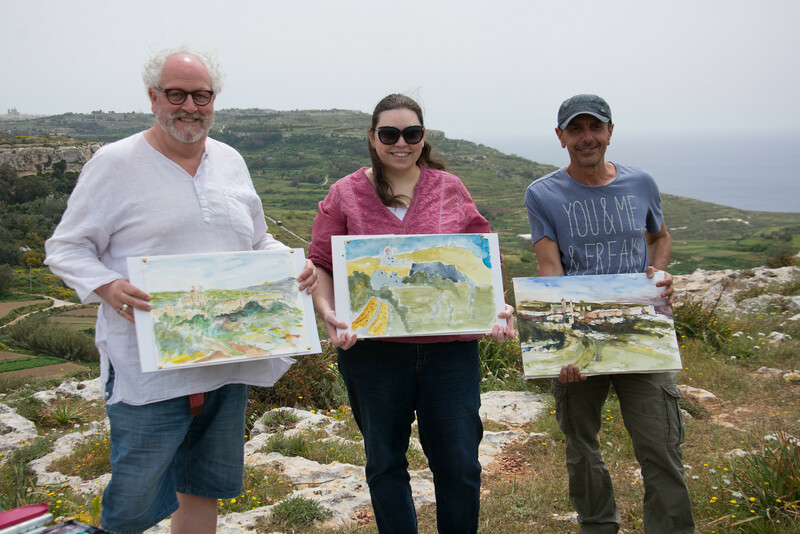 The second half of the trip focused on painting and begun with a hilltop painting workshop lead by Tonio Mallia an accomplished local landscape artist. 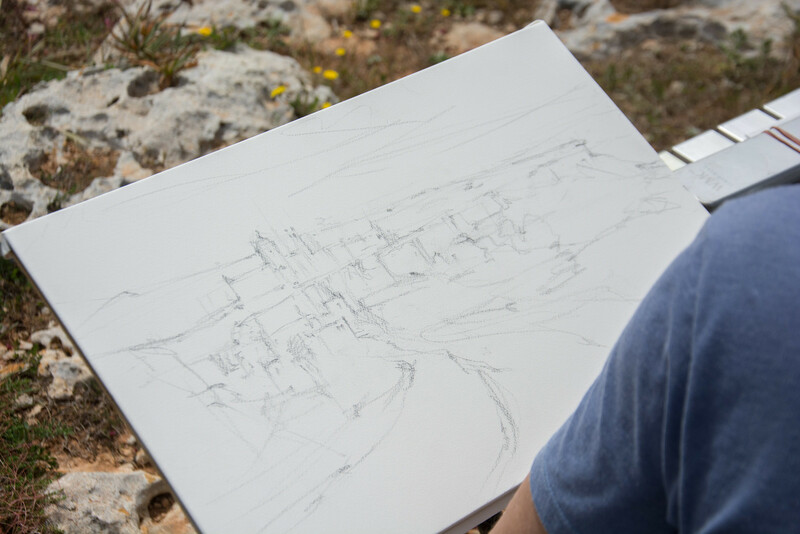 Surrounded by the peace and quiet of the Maltese countryside Tonio talked us through his process for painting a picture, from the initial sketches, to mixing colours and creating the final masterpiece. It was a lovely tranquil way to spend a morning and a really fascinating insight into how an artist works. A couple of my fellow travelers did their own paintings too, but I wimped out, finding the vastness of the landscape and it’s artistic possibilities a little over-whelming…. at this stage at least! 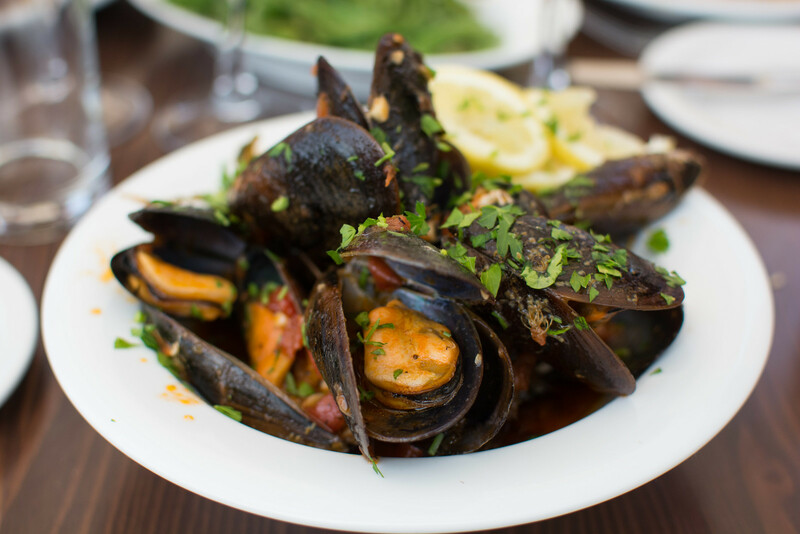 At lunchtime we headed up a winding country track seemingly into the middle of nowhere and arrived at Rogantino’s Restaurant. 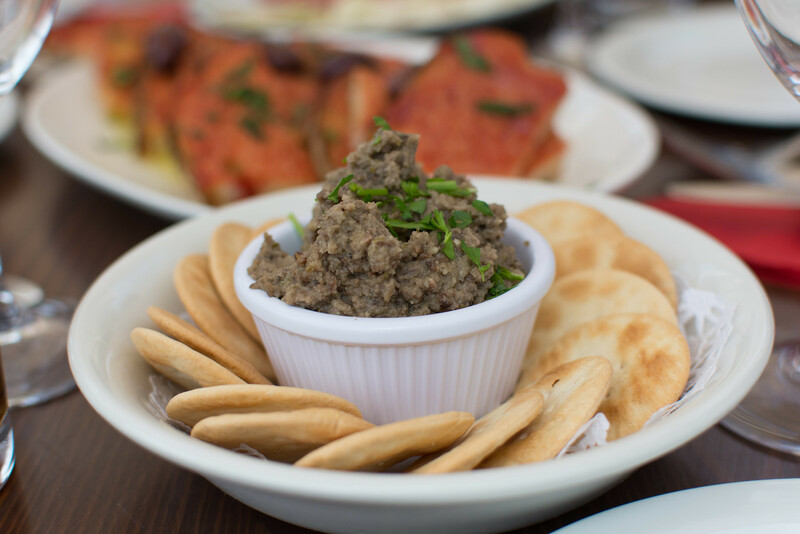 It looks incredibly unassuming from the outside, but passing through the courtyard and a small bar takes you to a beautiful terrace where we ate another impressive Maltese feast and discussed our morning’s activities. 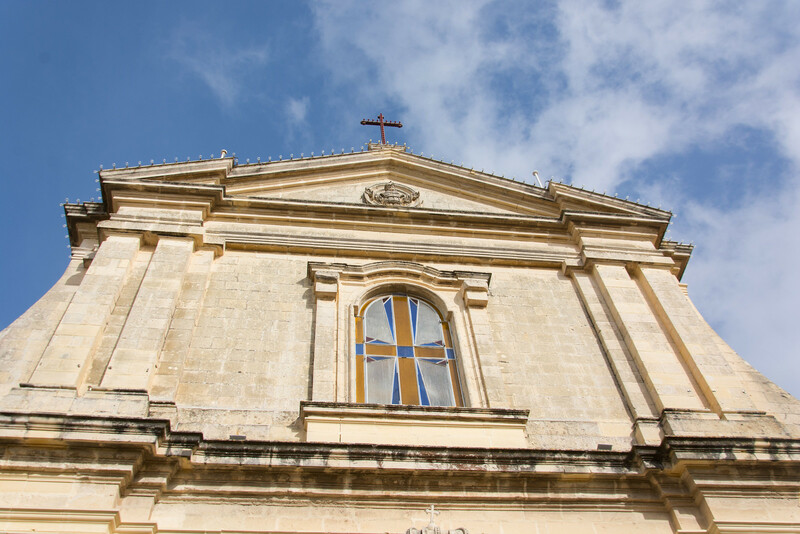 From Rogatino’s we had a short drive by minibus to Mdina, the Silent City, situated at one of the island’s highest points. 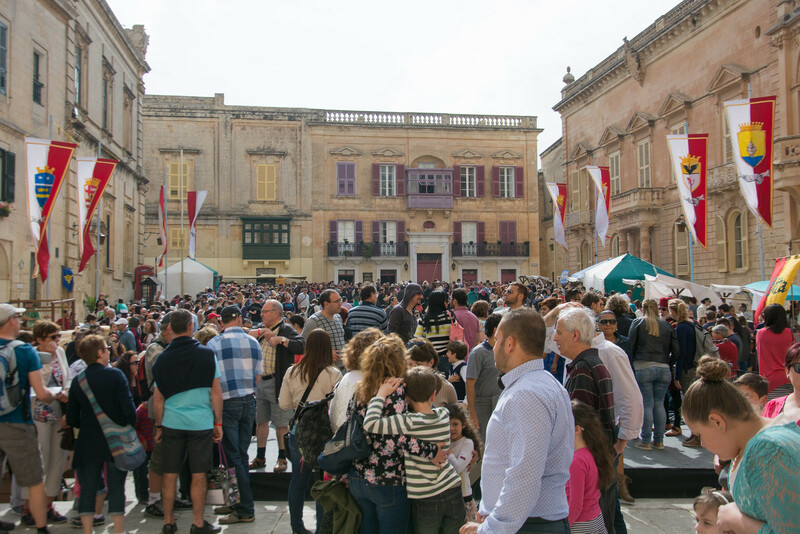 Mdina is a medieval walled city which has been extensively restored and on the day we were visiting was also holding a popular festival. The resulting mixture of sometimes spotless sandstone and the bustling crowds did make it feel a little Disneyland like, but it was beautiful and compelling none the less, with lots of coloured doors and narrow alleyways to offer photographic intrigue. 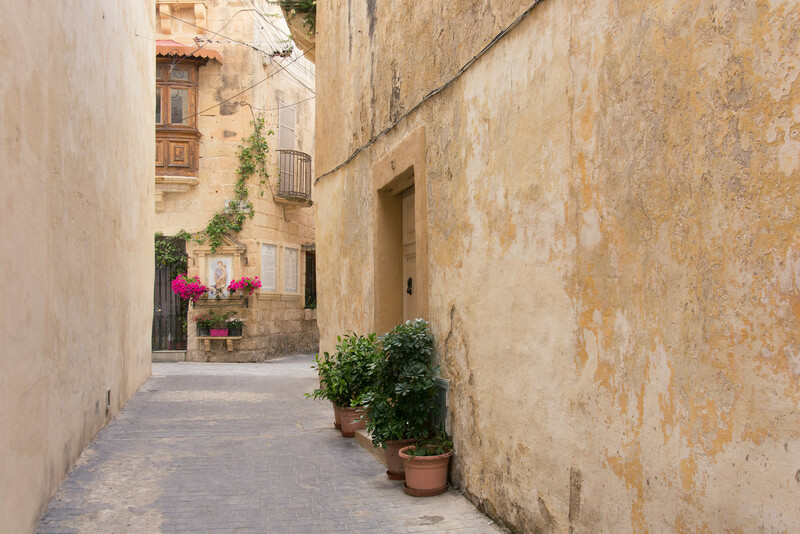 If you’re a fan of Game Of Thrones, Mdina offers an added level of intrigue as the gate to the city doubled as King’s Landing Gate in the TV show. In fact there are quite a few film locations in and around the islands. 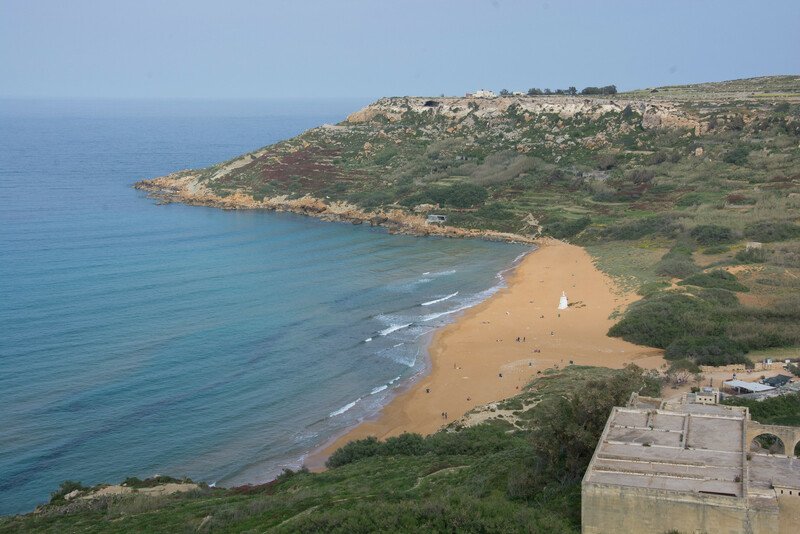 Angelina Jolie & Brad Pitt’s By The Sea was filmed on Gozo and The Count of Monte Cristo was filmed in several locations. After a full day on Sunday we had one last jam-packed day to squeeze in before our return home, starting with another painting workshop, this time at the Union Club in Silema. Our tutor was Jeni Caruana who was a wonderful positive and encouraging teacher. We joined the last week of a course she had been running for locals and took part in a couple of simple sketching and painting exercises. Painting is not something I do often and is a little outside my comfort zone, but Jeni really brought me out of my shell and at the end of the session I actually produced a watercolour that wasn’t terrible! 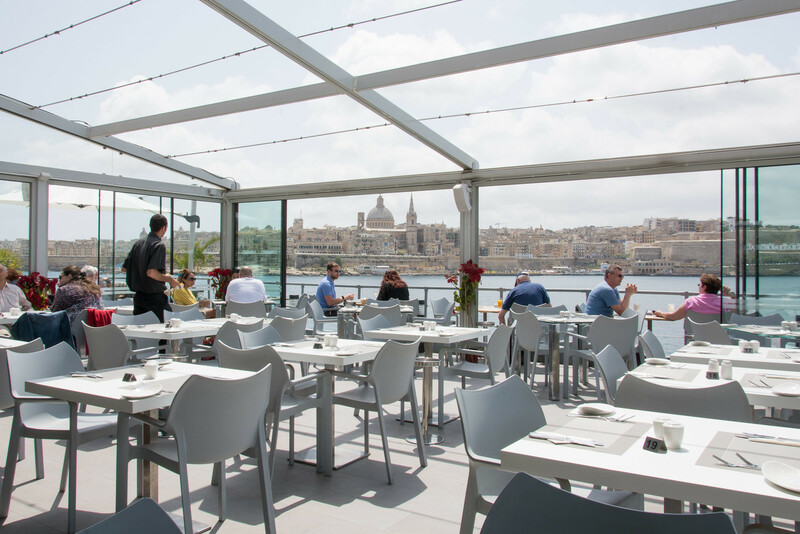 Moving on, we had lunch at the Terrace Restaurant which overlooks the Catholic Church in Valetta and is worth a visit purely to enjoy one of the most stunning vistas on the island, even if truth be told the food was not up to the high standard we have experienced elsewhere. Later in the year there are two pools in action on the lower deck of the restaurant and you could spend the day taking in a view of the harbour whilst drinking cocktails on a sun lounger – Not a bad way to pass an afternoon! Our final stop of our Maltese tour was a trip to Gozo by ferry from Cirkewwa. 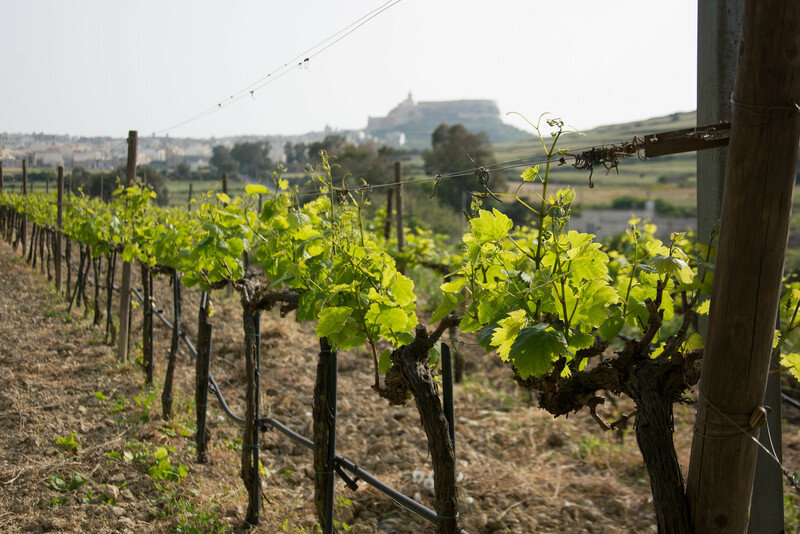 Gozo is greener, smaller and more rural than Malta. 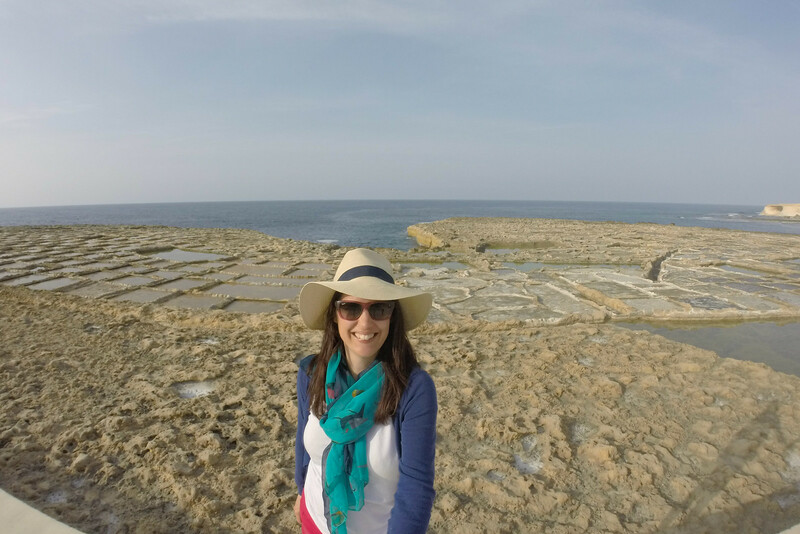 We barely did it justice in the short afternoon visit we squeezed in, but we did get a chance to visit the Azure Window, the Salt Pans (below) and Xlendi Bay for yet another great meal. My trip to Malta was a real eye-opener. 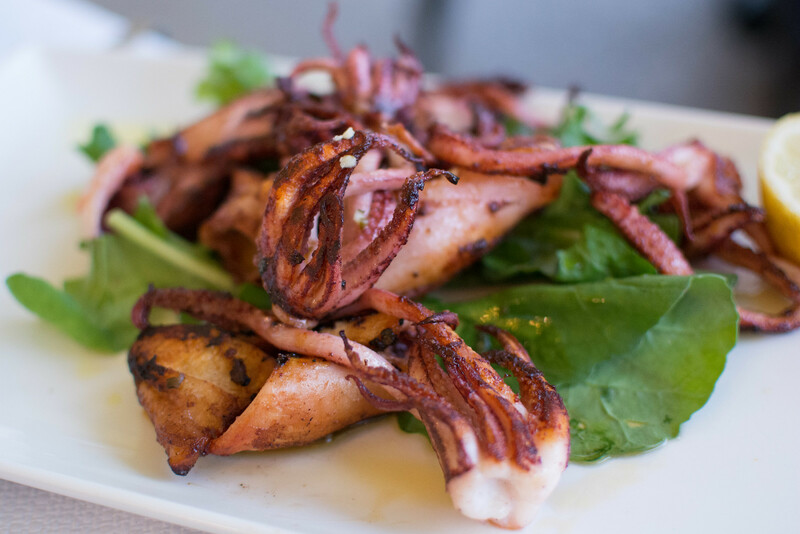 Swathed in history with intriguing architecture and beautiful Mediterranean landscapes, it is a place which offers boundless artistic opportunities and fantastic local food. 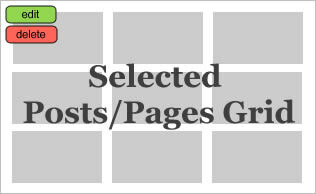 It’s a great destination to choose for a holiday and I think will be a rewarding place to choose to expand your creative skills. 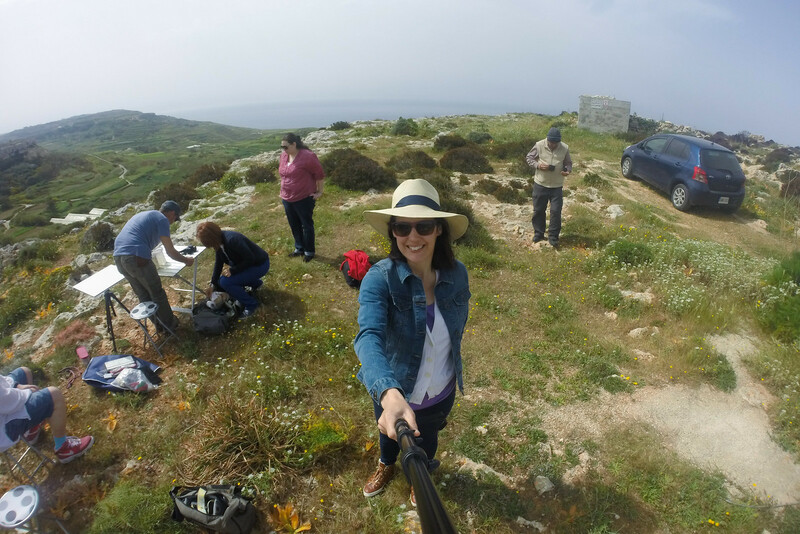 A big thank you to Visit Malta for inviting me to the island and also to Faye and the team at Creative Holidays Malta for being such great hosts. 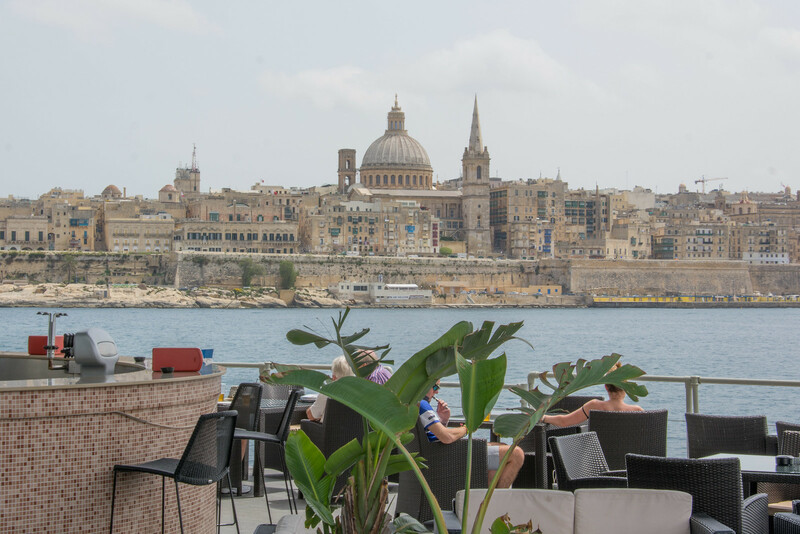 This looks like my idea of heaven, I adore Valletta – such a stunning capital city. 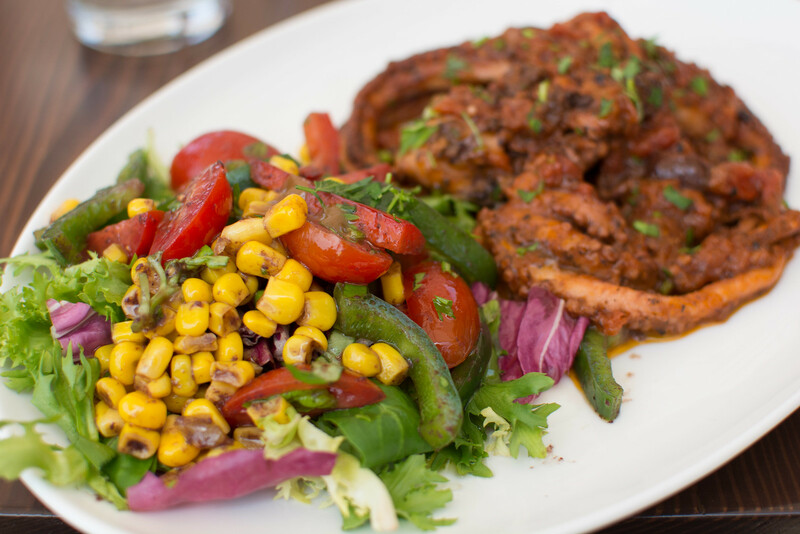 A great choice of inspiration – Malta is so lovely! I agree Josie, the best time to visit is Spring or Autumn as there will be many travelers visiting in July & August. 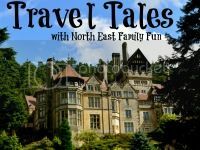 This is my second time visiting in fact, as there is so much to see, it is impossible to do it in one trip. 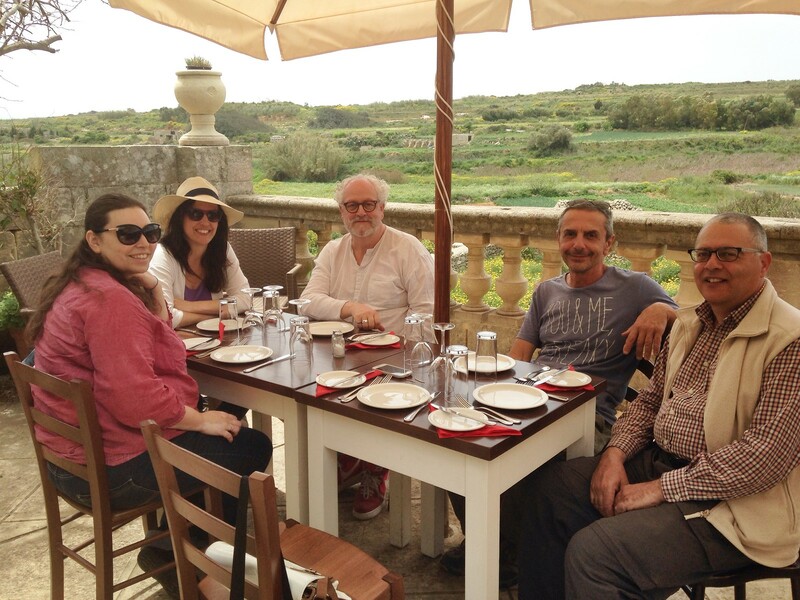 Im currently staying at http://www.behotelmalta.com/ so far Ive been to Valetta, Mdina & the countryside on the outskirts of Mdina called Chadwick Lakes, which is simply fantastic for a walk and even sketching or painting as it captures both the countryside with also the Medieval village too. 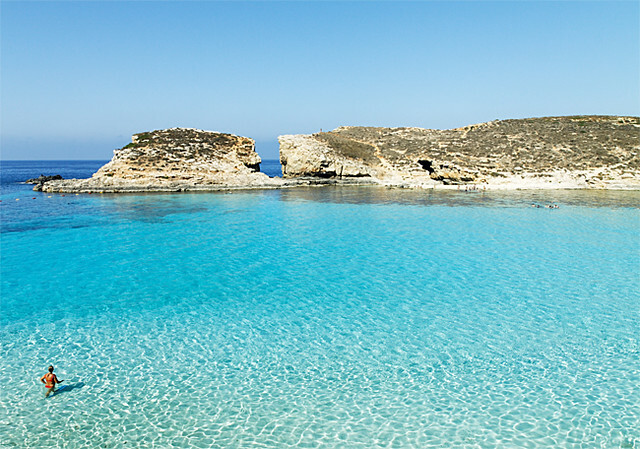 Tomorrow Im taking a boat trip to the Blue lagoon in Comino http://farm7.staticflickr.com/6203/6032921407_c3eb7a3e3d_z.jpg Its a real paradise. I definately reccomend Malta to anyone. 🙂 William. This looks like an amazing break. I’ve wondered about going on a writing break or a knitting break before but never plucked up the courage to do it. Maybe I will! What a wonderful trip you had – I wish I could paint or draw but I’m so terrible at it that I gave up even trying years ago, hehe. I’ve been to Malta twice and absolutely loved it so it was really nice to reminisce with your photos of Mdina and Valetta! What a fabulous trip and some amazing photos. I’ve been to Malta many times and I think you’ve captured it beautifully.